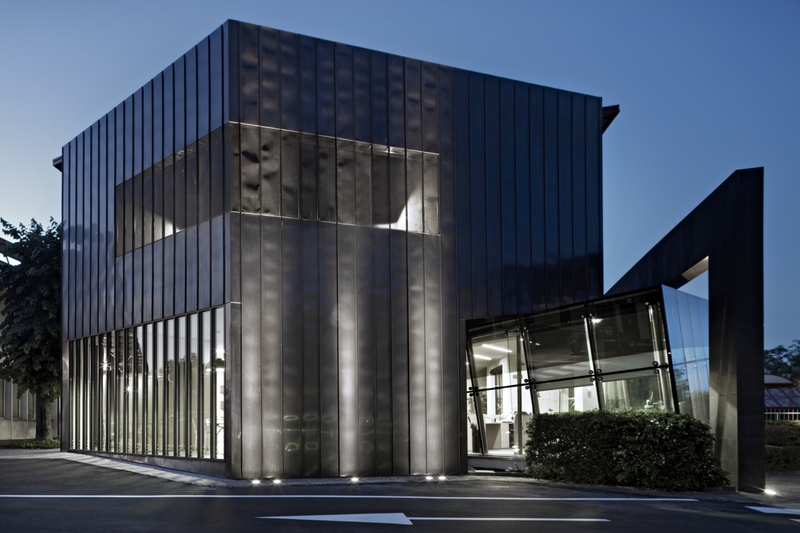 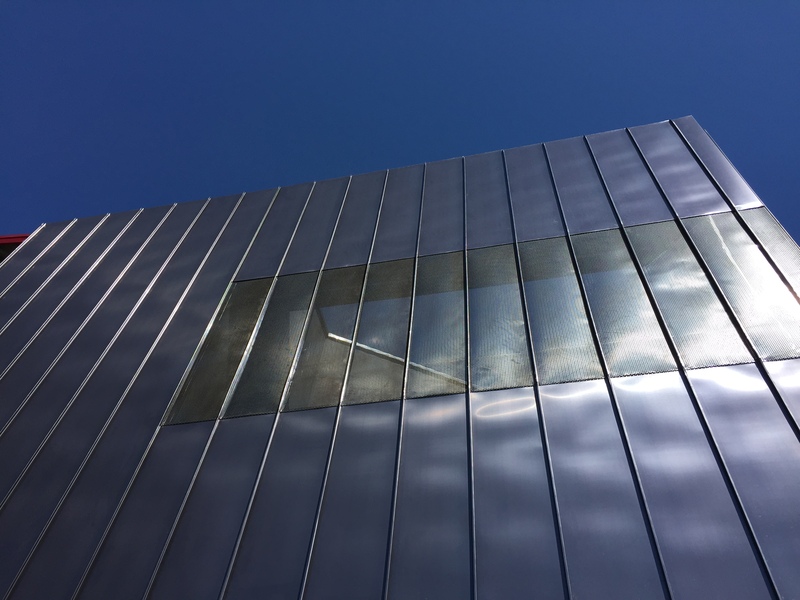 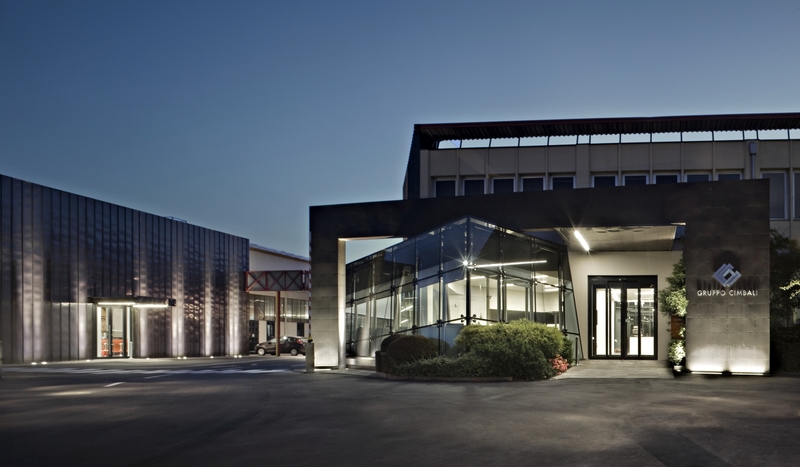 Following the remarkable international success of Mumac, “The Coffee Machine Museum“, Gruppo Cimbali applied again to us to enhance, architecturally and functionally, the building of the industrial complex hosting today the reception and the showrooms. 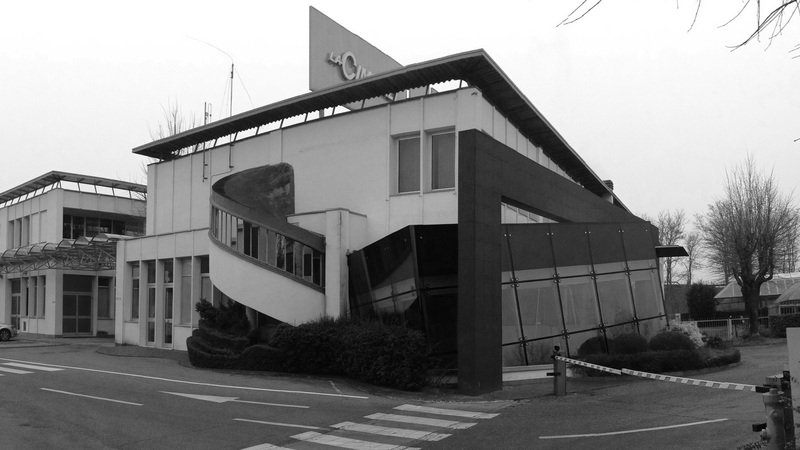 Within a so wide area growing over the time and transforming itself for the changes of the functional and representativeness needs, the adopted approach was to study and to reinterpret this temporal stratification, at the best, by eliminating the dissonant architectural elements, by enhancing the noteworthy ones and by creating new ones, where we thought it was necessary. 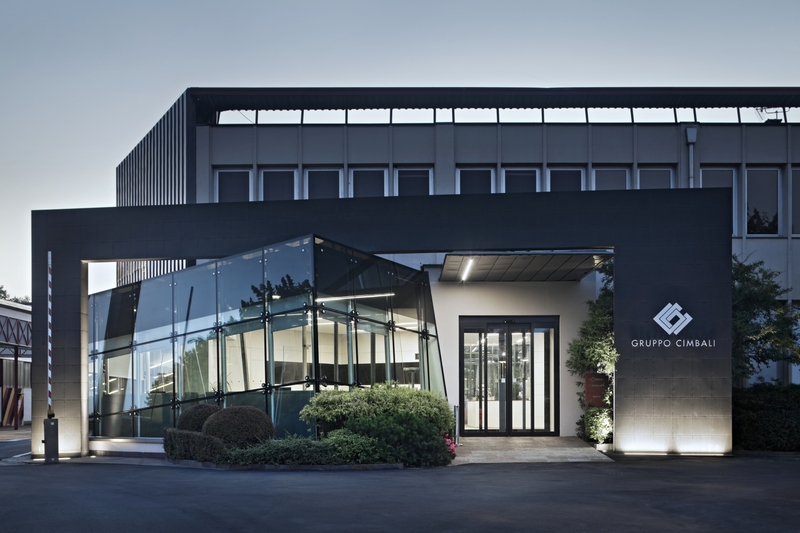 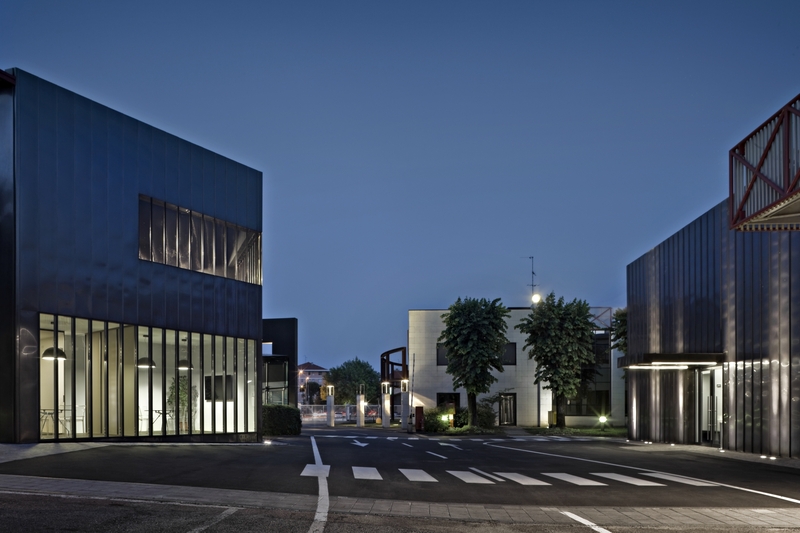 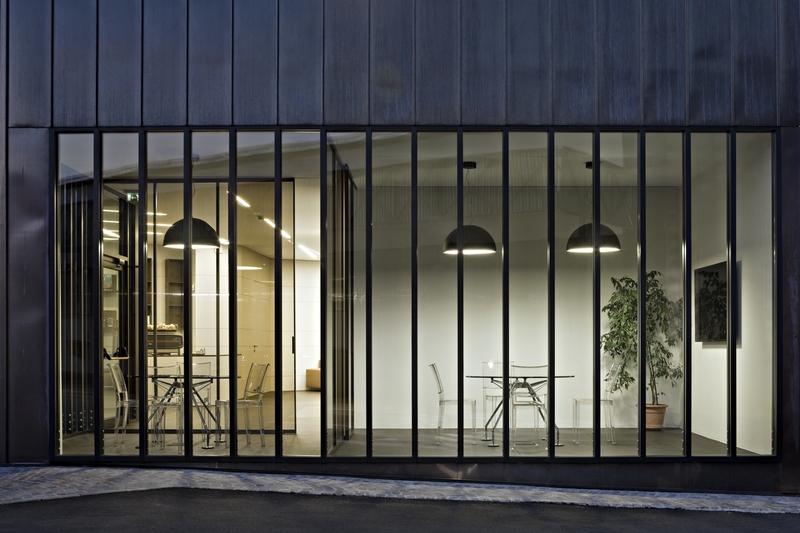 In this way, two totally renovated architectures were created, whose contemporary and coherent architectural language was able to characterize, in a more elegant and rational way, the entrance to the prestigious industrial area of Gruppo Cimbali.